Have you ever wondered why beehives are made up of hexagons? Why not squares or triangles or octagons? Either shape would fit perfectly on each side without any gaps. 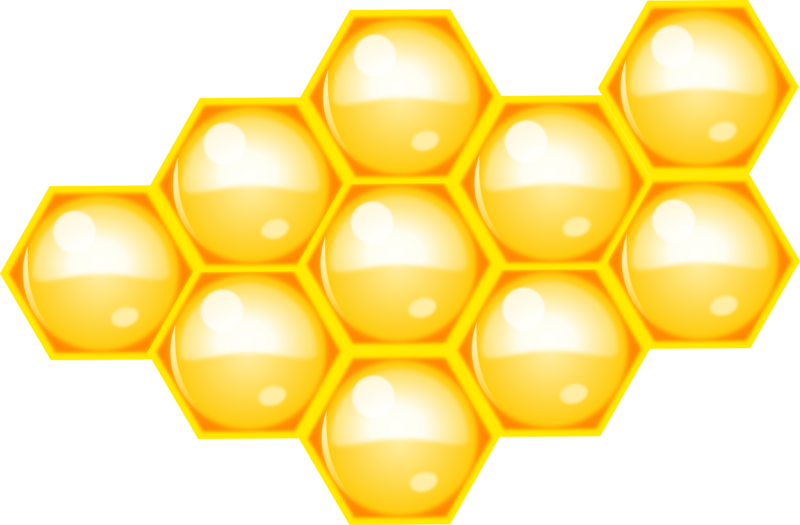 What makes hexagons unique is that 6 bees can work at one time, maximizing the production of honey with enough space to work comfortably. It is for this reason beehives symbolize community and have for thousands of years. Occupational therapy is a community not only within itself, but part of a greater community of rehab professionals, healthcare organizations, and community programs. When one part of the community needs help, the other parts are there to provide support. This is why we use the beehive as our symbol and the bee, the ultimate team player, in our logo.